We help you scale by providing outsourced capacity and expertise to handle customer interactions throughout the customer journey. But we also automate and design repeatable processes that will make scaling efficient. Put a team of customer experience and customer journey support pros to work for you! The great people we select to service your customers will fit your brand’s profile and align with the great customer experience you need to provide at every touchpoint. We deliver multichannel customer and technical support, onboarding, product walkthroughs, courtesy calls, renewal follow-ups and more. Helping users who need assistance or are having issues using your product is an important part of the customer journey. Help them with superior customer and technical support. Our team provides multichannel engagement by phone, e-mail, chat, remote access and social. Get your customer experience right from the get-go with an awesome onboarding experience. We help your users set up and ready to go, while reducing the friction often experienced when using a new technology. Learning about what a product can do and how to use it for maximum value is often one of the keys to customer journey success. We train your user on the A-B-Cs of using your product – and on the HOWs of taking advantage of more advanced functionality. Courtesy follows ups after certain milestones is a hugely important yet overlooked part of the customer experience. We’ll follow-up and call for you periodically, increasing your user’s brand loyalty and providing valuable feedback on your product. Getting new technology set up the right way from the beginning can determine whether your customers experience frustration or delight from the start. 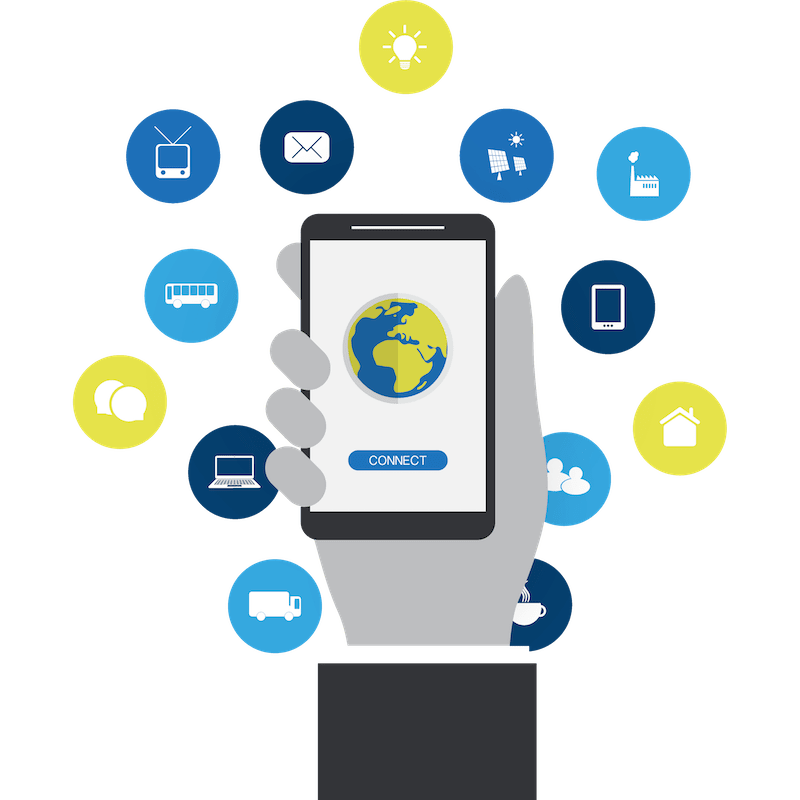 We help your customers integrate and connect your product with other devices, applications or data sources, or simply configure advanced settings. We are helping your customers move through their journey with your product – but how are they doing and how are we? We prepare a weekly dashboard with the most relevant productivity, CSAT, SLA and CS metrics you need to manage to, or those that work within the goals of your customer success operation. Our experts help you evaluate the state of your customer success operation, map your customer journey and design the right customer experience-building playbook as needed. From that playlist, we can then help you determine where and how it makes sense to insert our services -support, walkthroughs, follow-ups and others-, and execute a repeatable and predictable delivery of those services to your users. We help you leverage technology to make your customer journey support operation efficient and scalable. Infolink-exp will help recommend, set up, or augment your current toolset with the right technology for your operation. This includes cloud-based technologies for self-help, interactive/virtual agent guides, ticketing/case management, phone, knowledge base, social and other key tools needed for multichannel customer engagement. Our customer journey solutions are omnichannel and designed for technology and IoT companies. Our automation through both process and service technology enable our experts to help you achieve CX success. Meet with executives, managers, CSMs and stakeholders from other departments to discuss what is and isn’t working, customer perceptions, CS challenges, tools and team members. Side-by-side meetings with CSMs are recommended as a part of the evaluation. After the 2 days of assessment we will provide a summary report that includes recommendations for improvement. In this interactive session we work with CS leaders and reps to design the optimal customer journey and map customer success plays to each stage. Ideally this session includes leaders from teams like sales, support and marketing to help develop handoffs. After the session we will provide a playlist and template that can be used to develop a customer success playbook. The Customer Success Evaluation is recommended prior to this session. This project includes online and onsite work to build a custom playbook for your customer success organization. Activities include review and evaluation of current materials, documentation of existing processes, development of new plays and validation with stakeholders. Up to 40 plays are included; additional plays and team enablement activities can be added for an additional charge. The Customer Success Evaluation is recommended prior to this session.